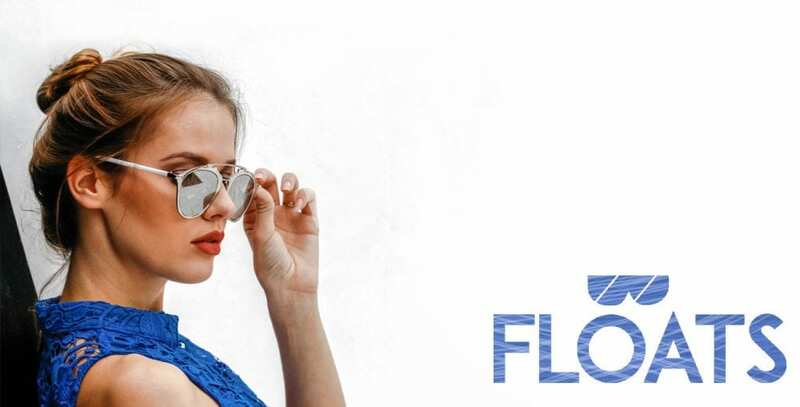 33 years ago, Floats Eyewear was born, with the brilliant idea of creating sunglasses that float in the water. Today, we offer three different brands, all which define the different values the company abides by. Here at Floats we value happiness, creativity, well-being, growth, passion, self-expression, family, and most importantly love. We love what we do. Our goal is to bring our customers the trendiest, fashion forward sunglasses at great price points. We love to hear your stories and experiences with our sunglasses. For us it’s not all about the bottom line, but more about the delivery and the feeling our customers get when they experience our product. Try it, feel the difference with Ego Eyewear, Floats Polarized, & elevenMiami.